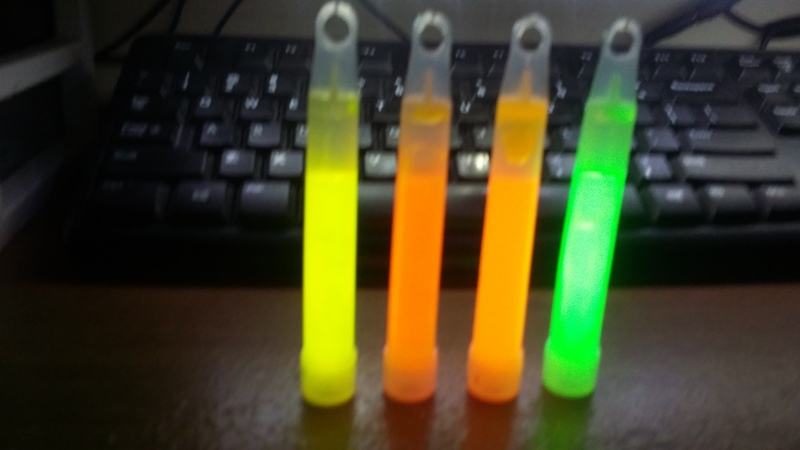 I found four lonely glow sticks that I bought maybe a year or so ago. I am sure I had a reason. I am sure that reason had to do with my daughter Lilly. I use to try, when I was able to see her, make every day special e org some kind of adventure. Adventures filled with joy, happiness and laughter. Now day I find these thing like these glow stocks and it makes me sad. It is the little things that remind me of Lilly. Yeah the depression sets in as I think about how much I miss my daughter. 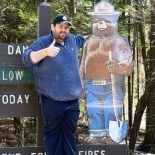 This entry was posted on July 14, 2017 by Mike G - michaeljgranata.com in My struggle with Lilly. and tagged daughter, Depression, Glow stick, Lilly.